Is there any politician in recent US history that has been a bigger liar, or has used slander more than the man currently in the office of President? I think not. It doesn’t take a philosopher to realize the danger of allowing such a person as the #BLOTUS to hold the reins of power. The leader of the free world needs to be a person of the highest moral character and a person of unquestionable integrity. Neither of these characteristics describe the #BLOTUS. My hope is that his continuously plummeting approval ratings are a indication that more and more of my fellow citizens are coming to understand just how unfit this man is to have the highest office in the land. He should not be allowed to continue flaunting his dictatorial disdain for our opinions nor our laws. The #BLOTUS is not only the Biggest Liar in the US. 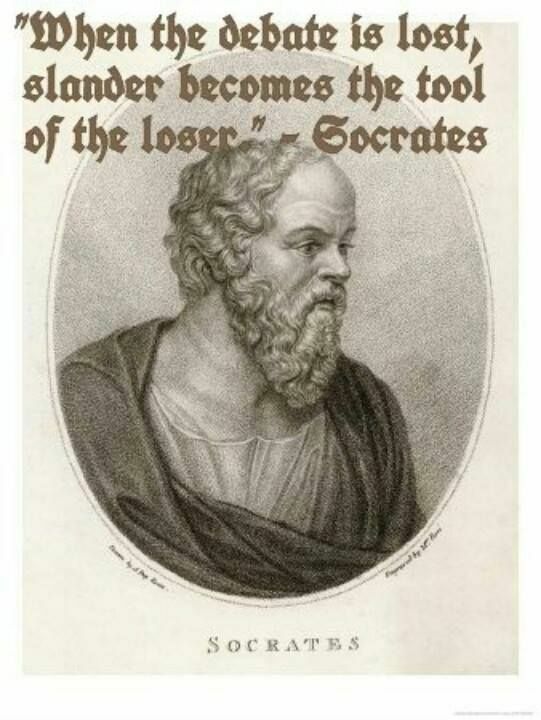 He’s the biggest loser. And that’s why slander is his favorite tool. This entry was posted in News & Views, Quotes and tagged approval ratings, biggest loser, BLOTUS, danger, debate, fact, failure, free world, highest office, ill-prepared, integrity, liar, liars, losers, morality, philosophy, power, quotes, slander, Socrates, tool, uneducated, unfit on March 22, 2017 by Ray Buchanan. 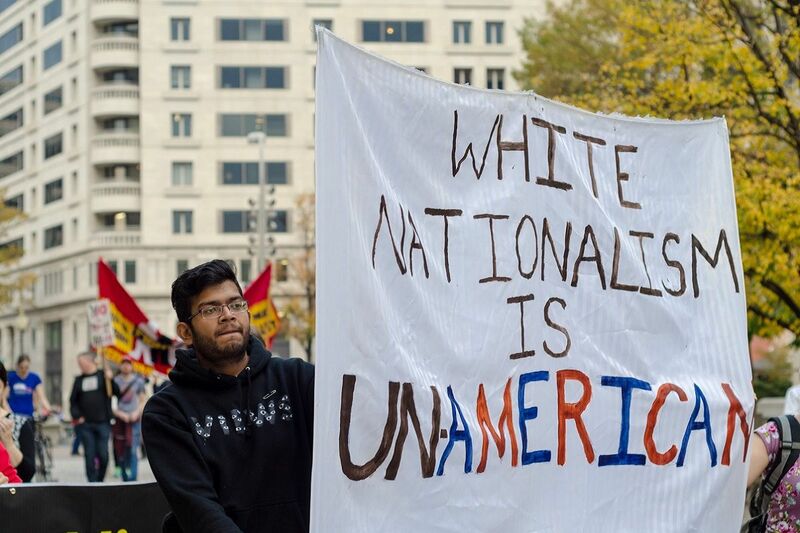 White nationalism is far more than just un-American. It is also un-Christian. There is no room for race supremacy in the Christian faith. Any white nationalists claiming to be followers of Jesus Christ are liars and the truth is not in them. This entry was posted in Hunger & Poverty, News & Views and tagged America, Christian, Gospel of John, Jesus Christ God, liars, love, morality, racist, supremacy, United States, values, white nationalism on December 1, 2016 by Ray Buchanan.